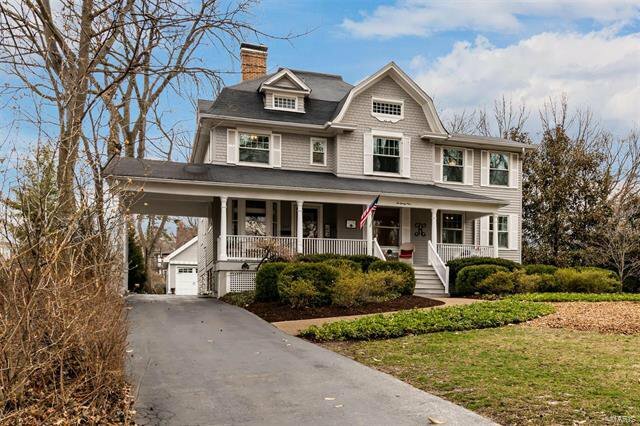 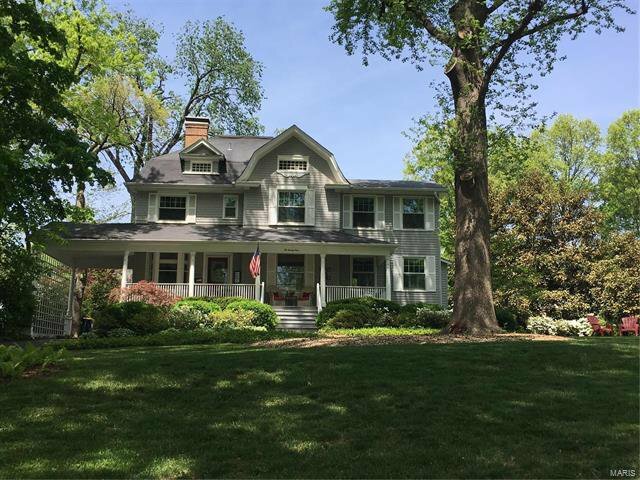 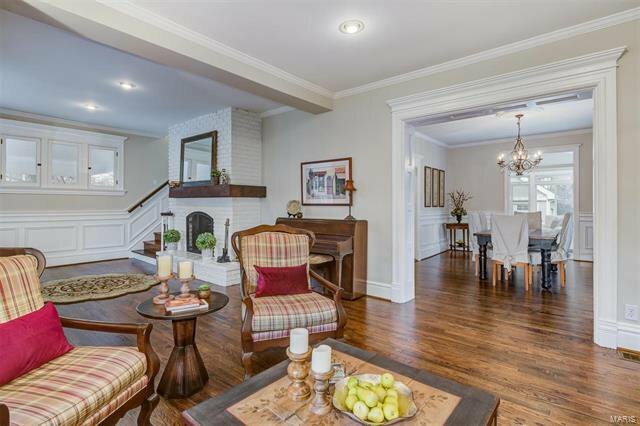 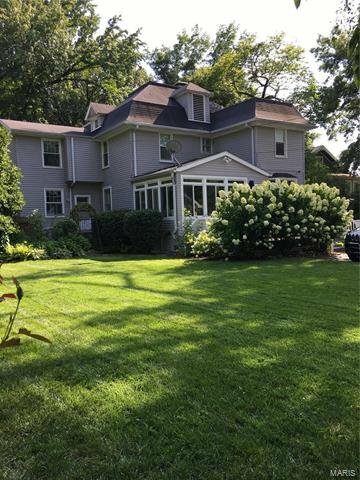 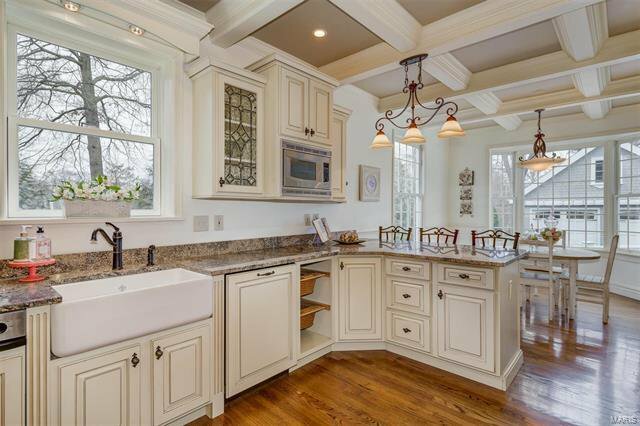 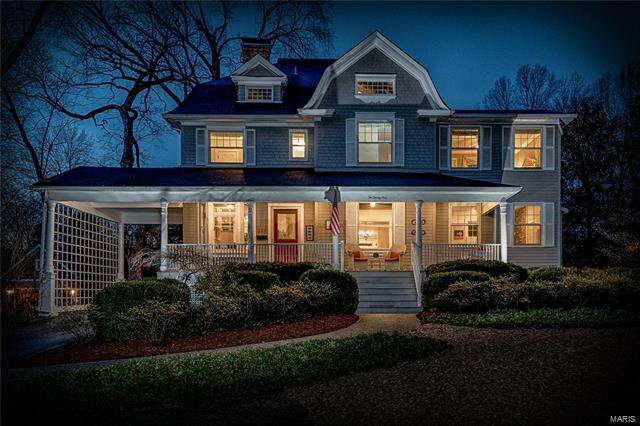 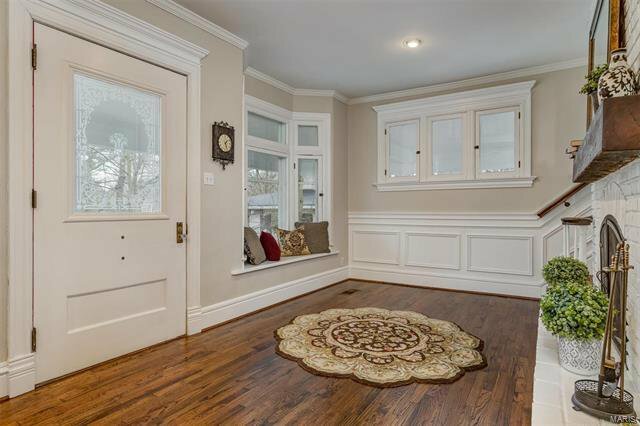 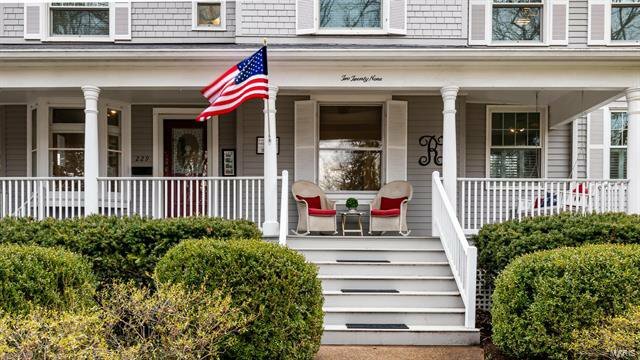 Elegance abounds in this updated Webster Park beauty. 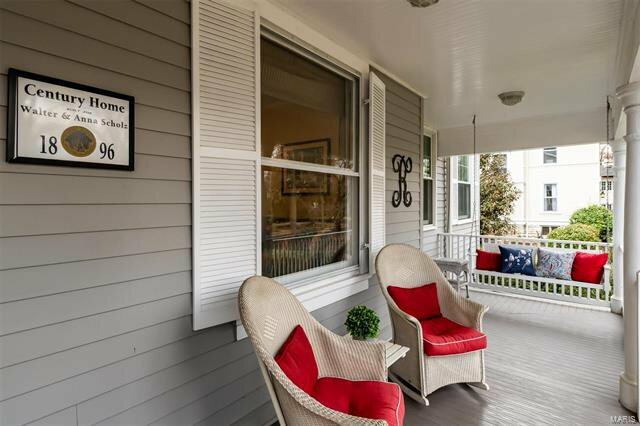 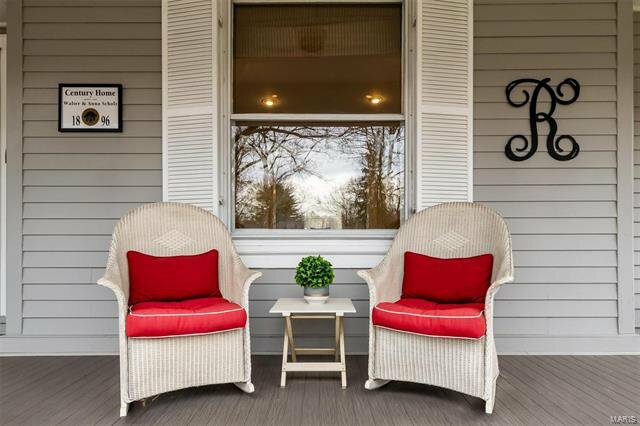 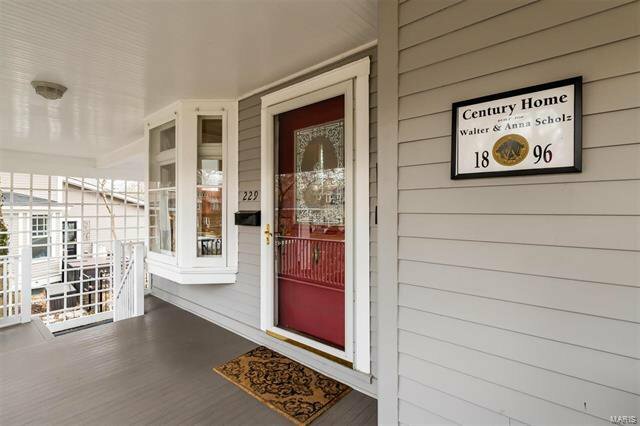 Start your days sipping coffee on the large front porch. 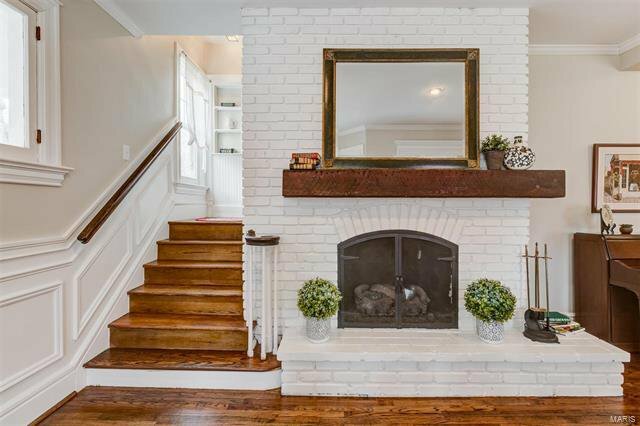 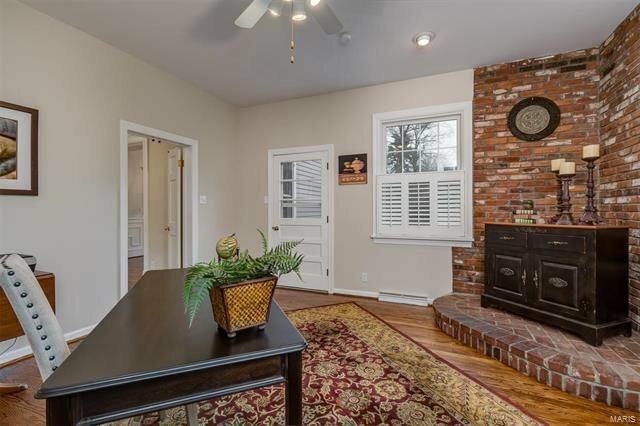 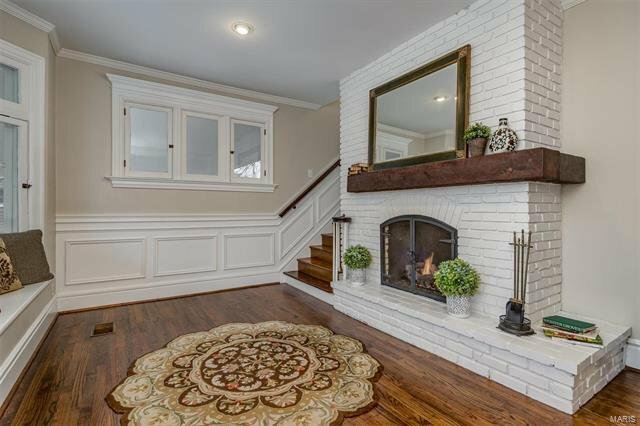 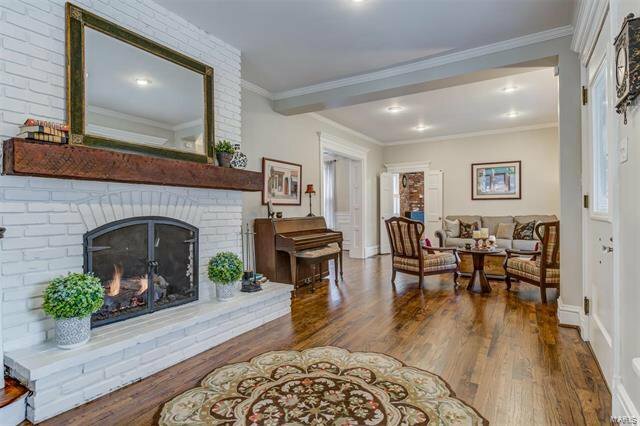 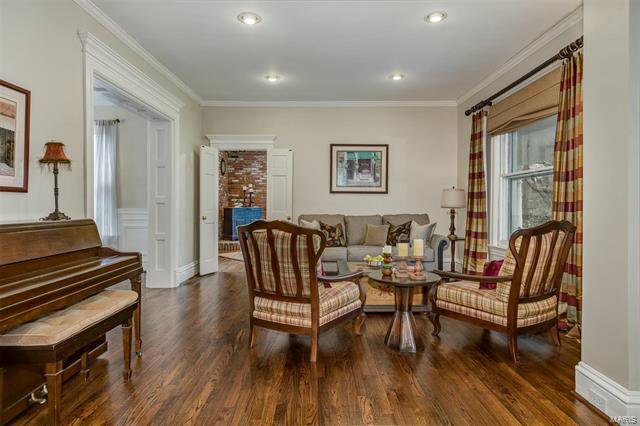 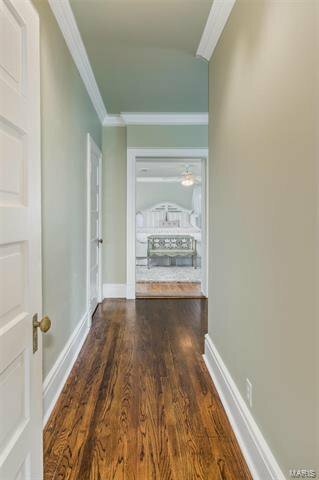 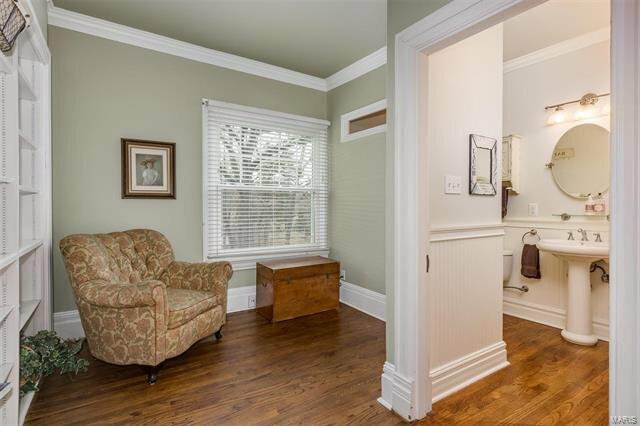 Stroll inside over gorgeous hardwood floors into a foyer with a built-in bay window bench & cozy fireplace. 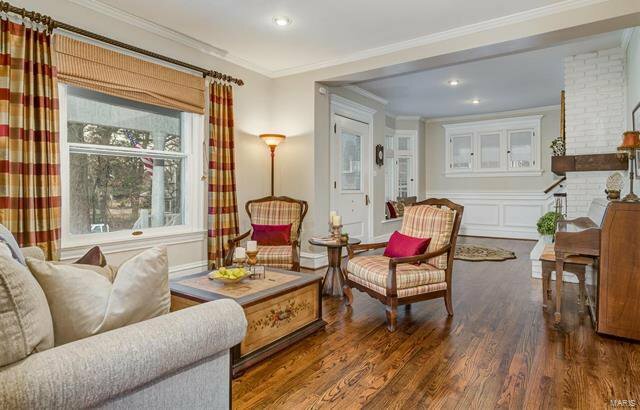 The formal living room opens to a formal dining room perfect for entertaining. 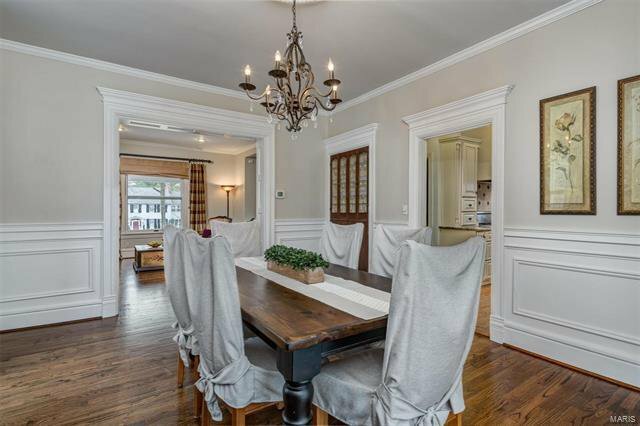 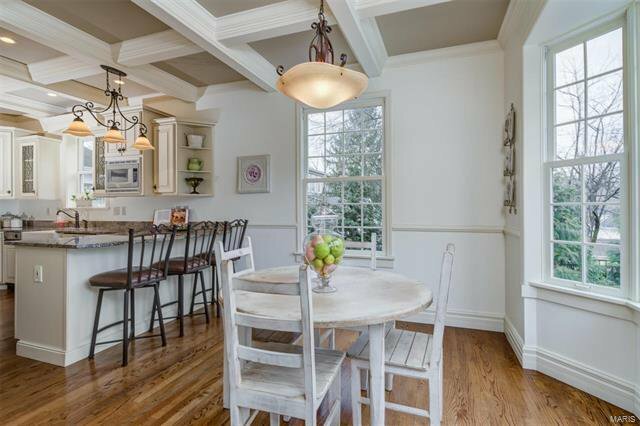 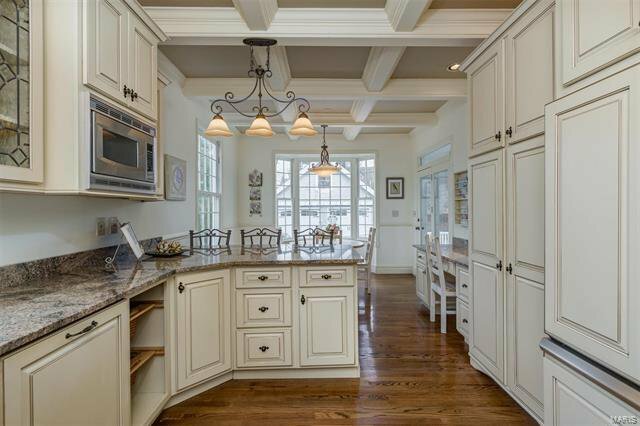 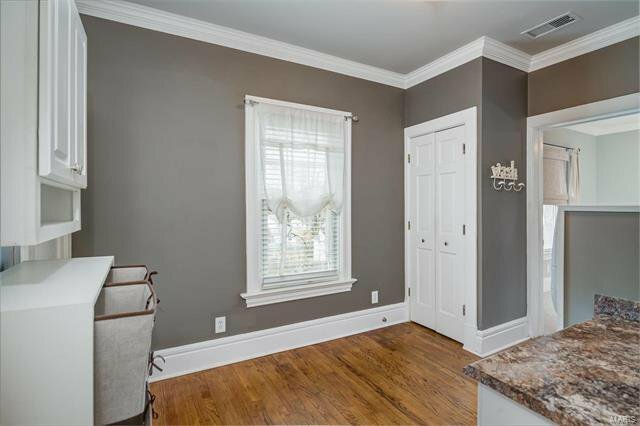 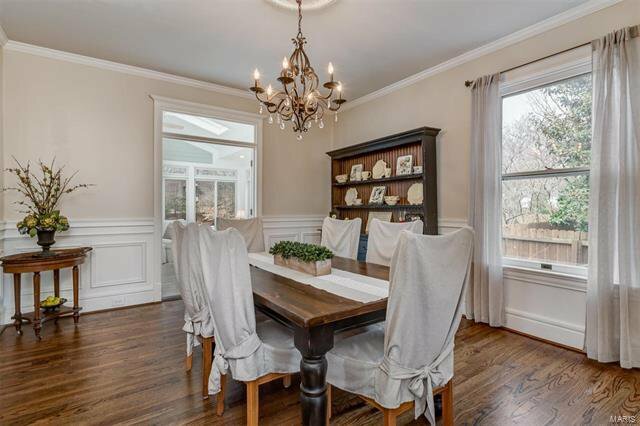 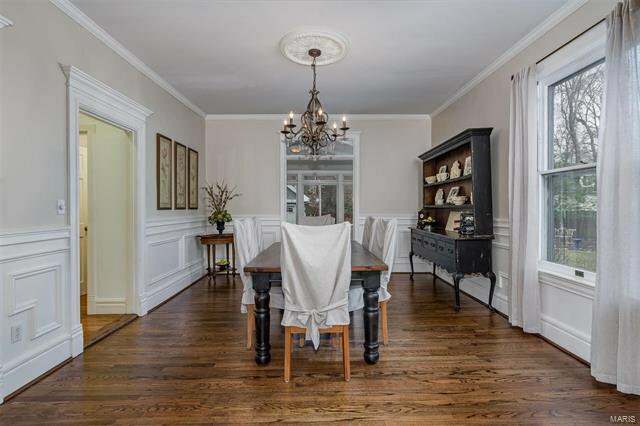 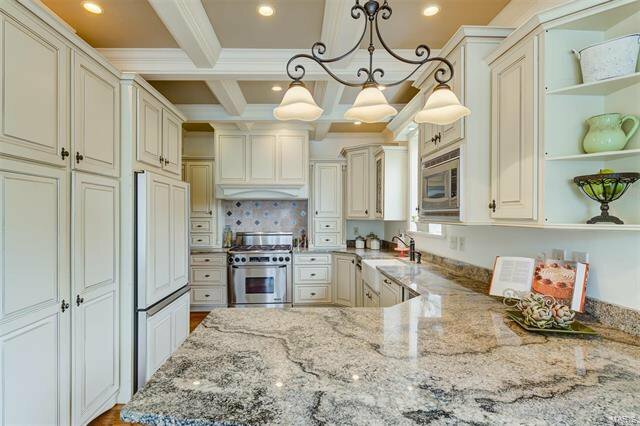 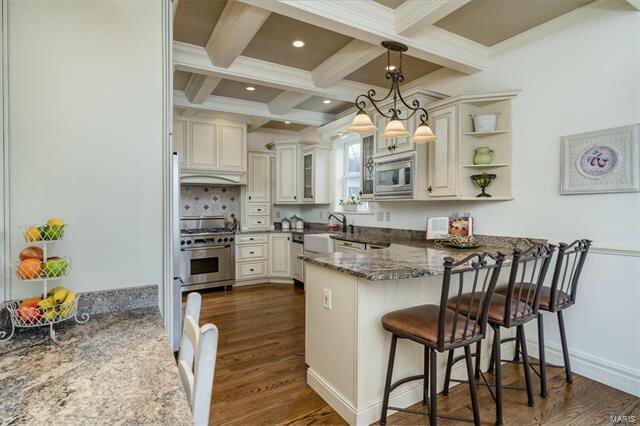 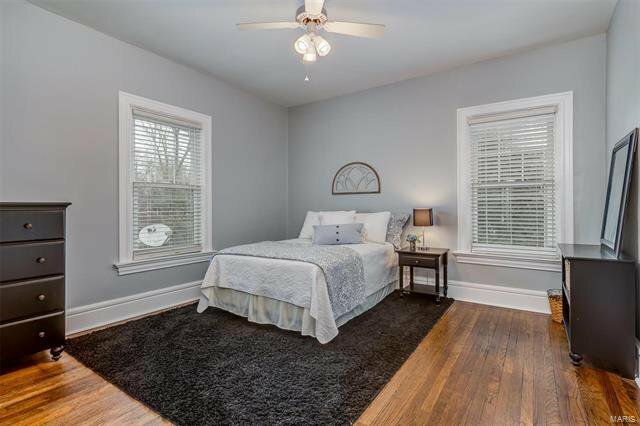 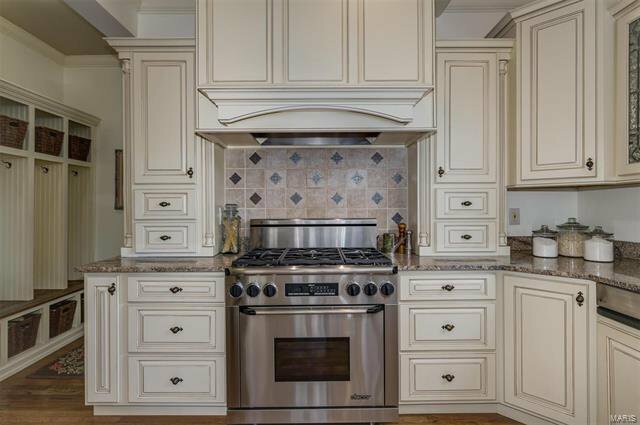 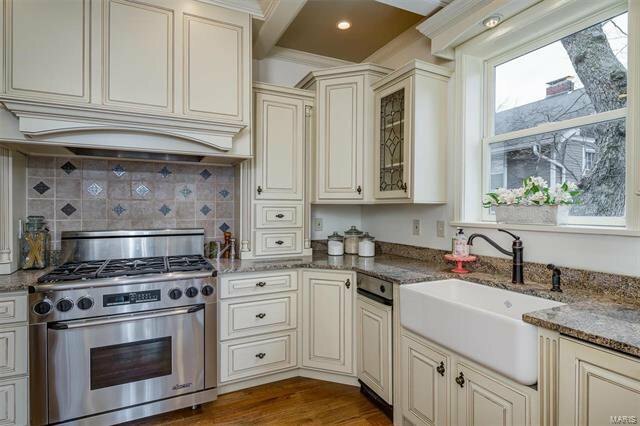 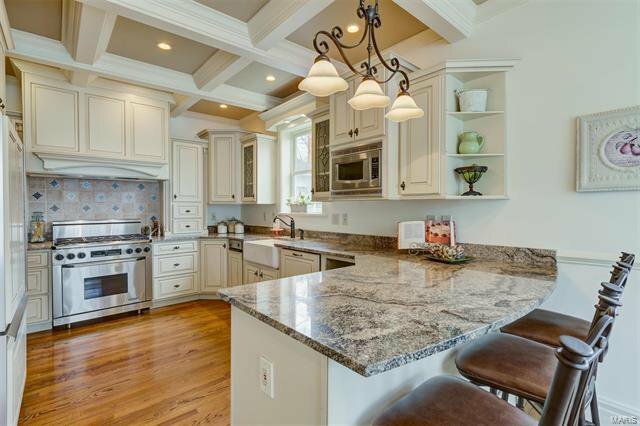 The updated eat-in kitchen is a dream with coffered ceilings & too many updates to list. 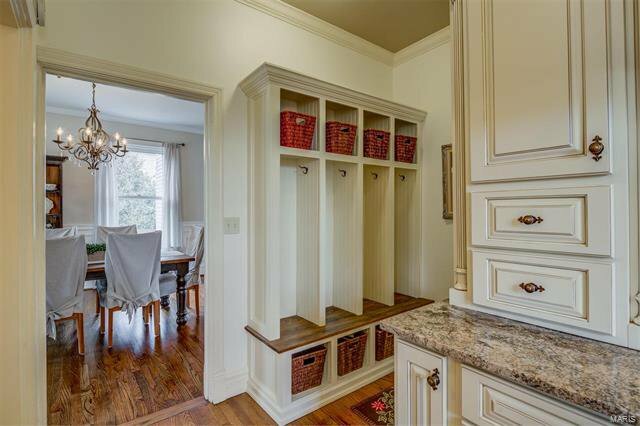 Off the kitchen find custom wood locker built-ins & stairs leading to a rare partially finished basement. 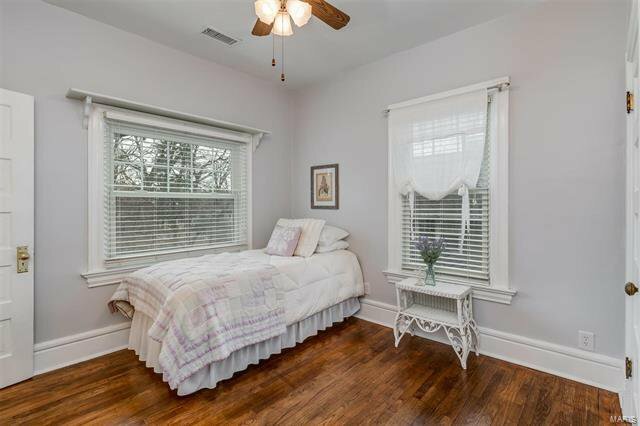 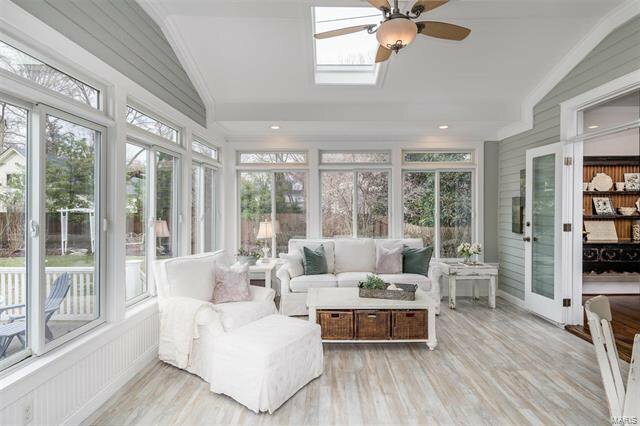 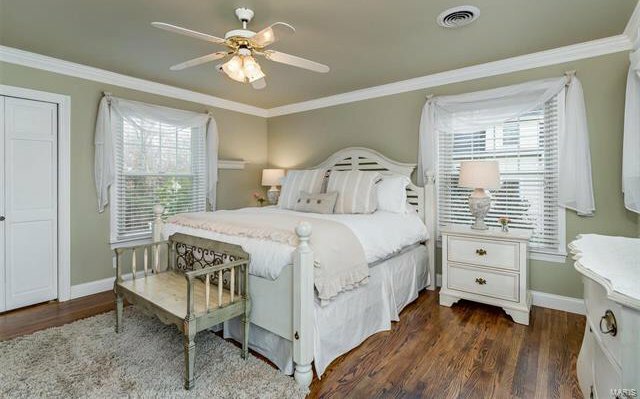 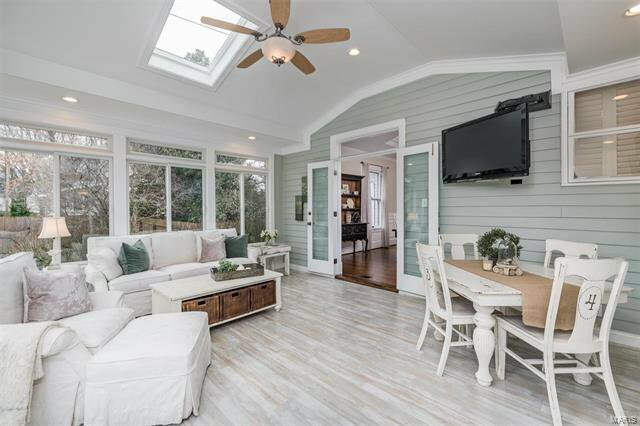 Off the breakfast room, you'll find a bright 4-season sun porch. 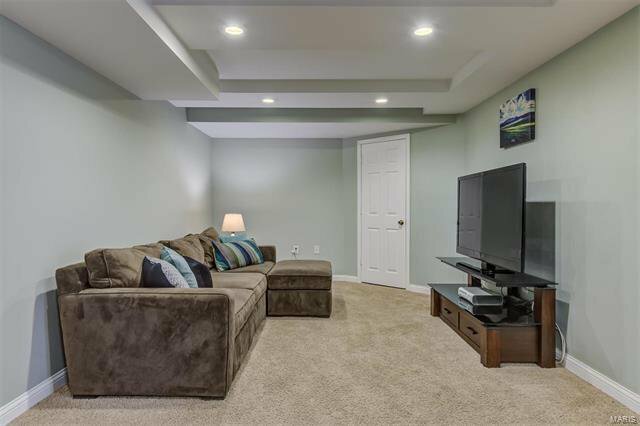 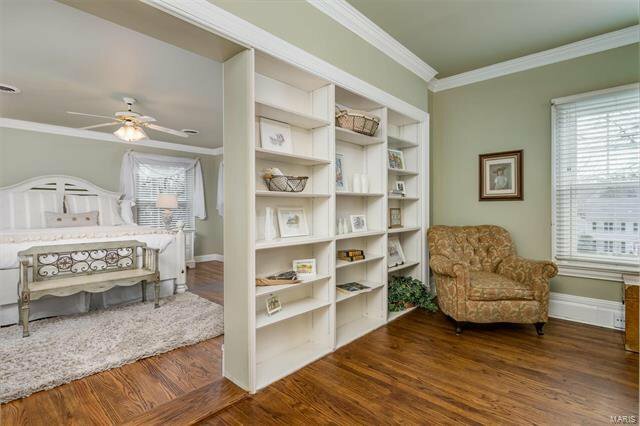 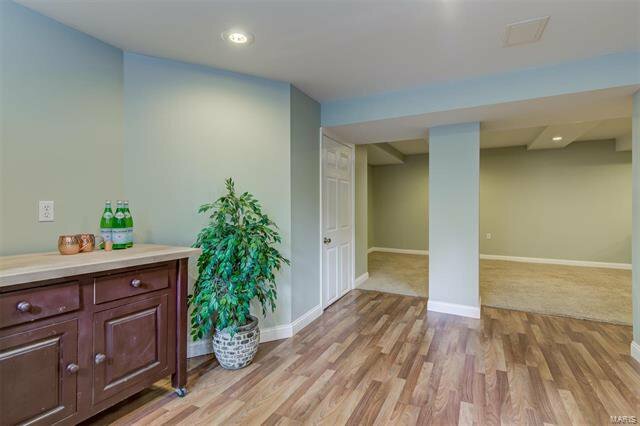 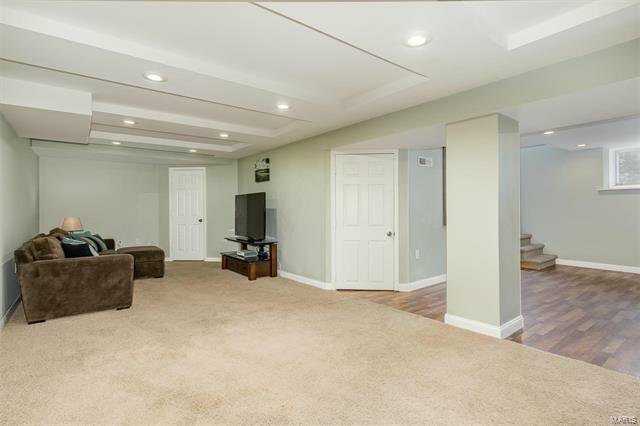 There is also a separate family room with a private entrance - perfect for a home office. 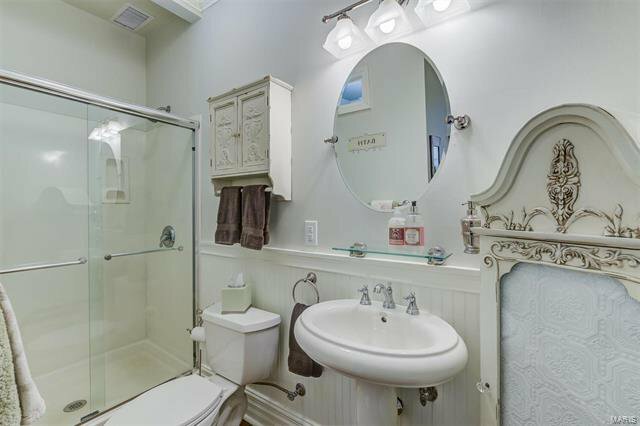 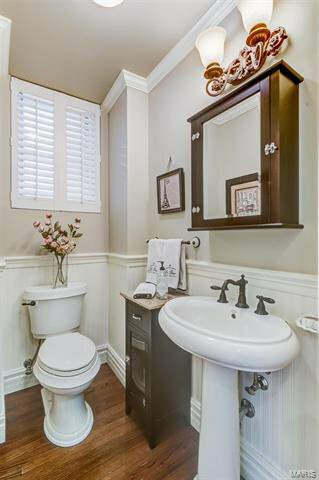 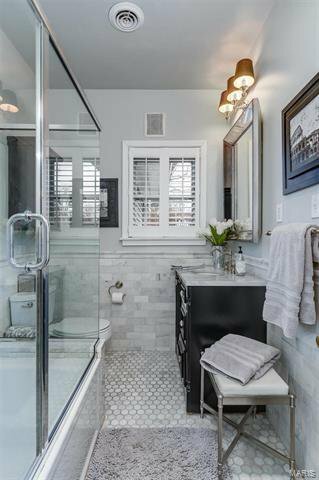 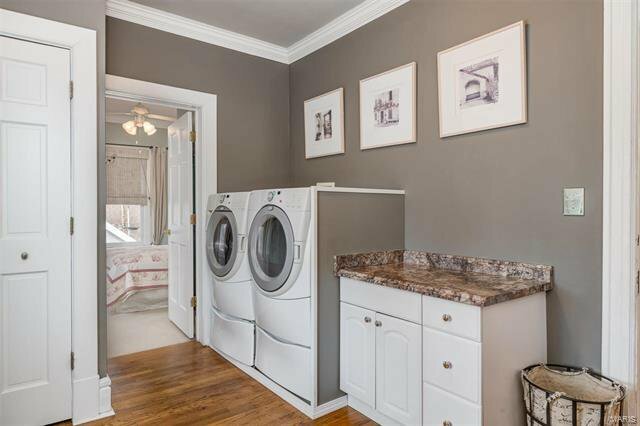 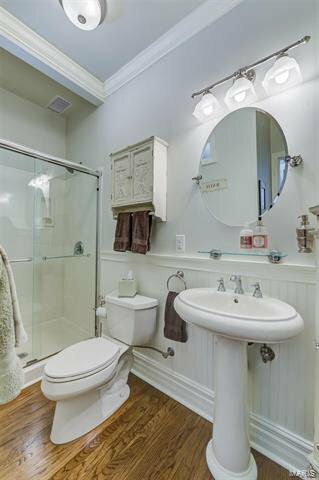 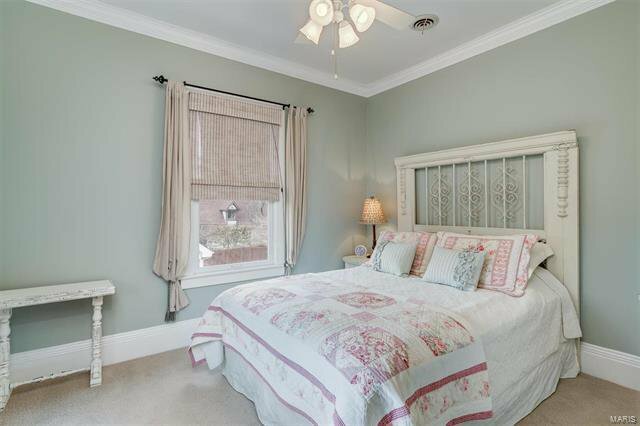 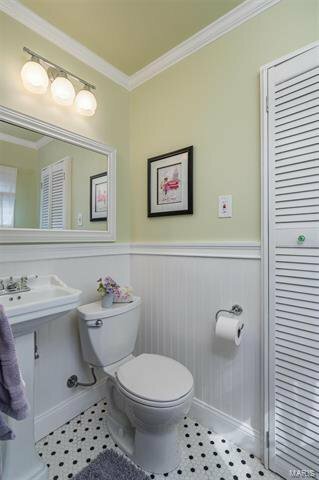 Upstairs boasts a large laundry room, 3 well-sized bedrooms and a master ensuite. 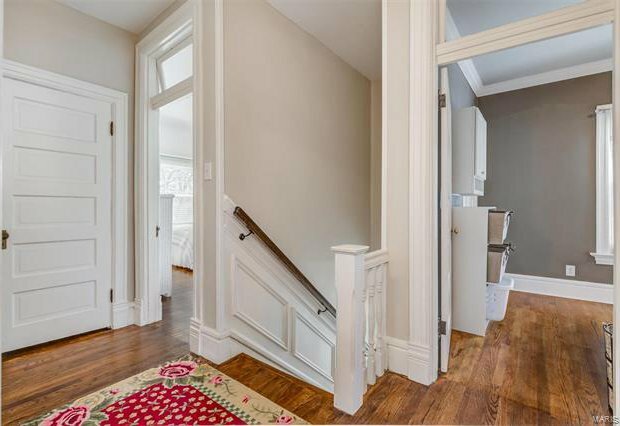 Built-in bookshelves, luxurious hall bath, linen closet & stairway attic access complete the 2nd level. 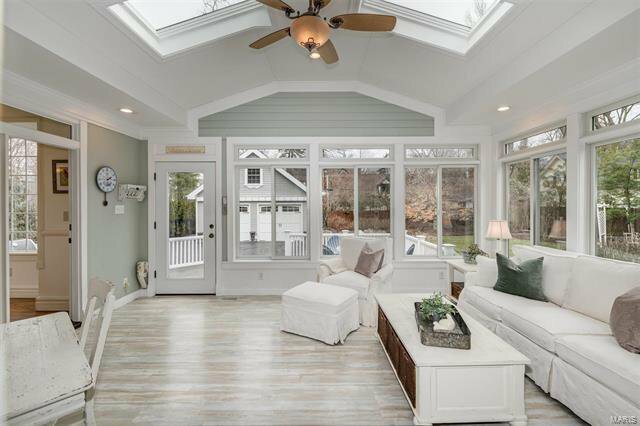 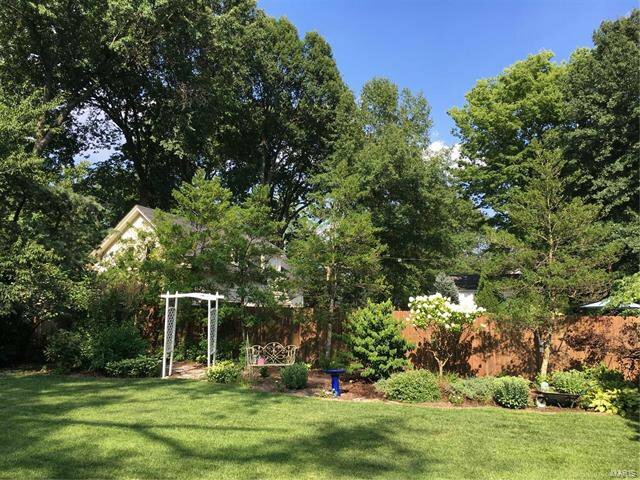 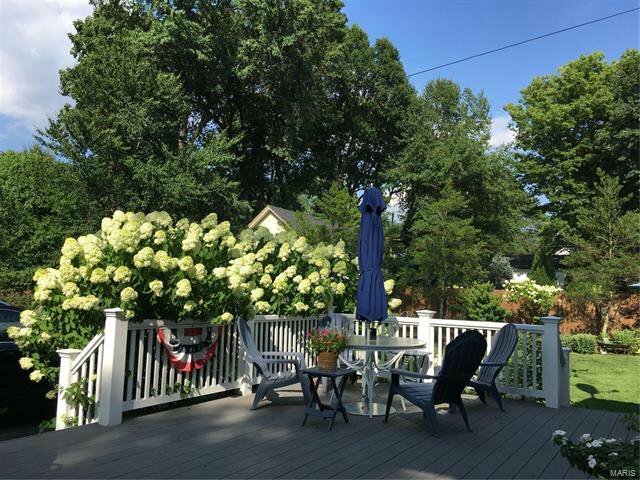 Relax on your large back deck off the sunroom – a private oasis! 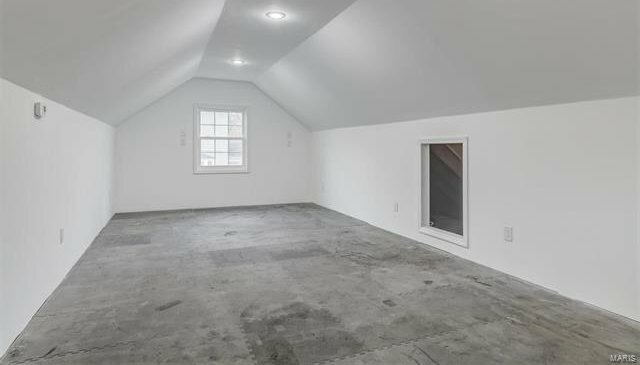 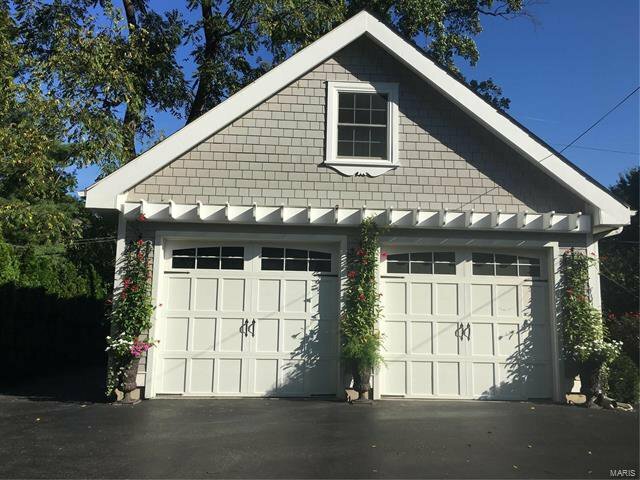 And, there is a detached 2-car garage complete with 2nd floor bonus space. 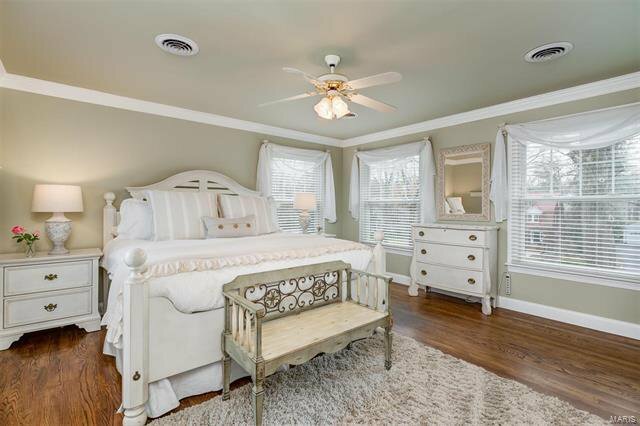 Don't miss this beauty!